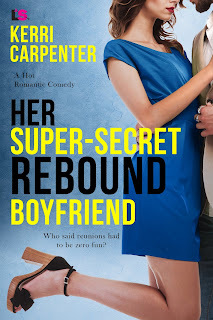 To get over being dumped, Lola McBride crashes a high school reunion looking for a rebound fling. 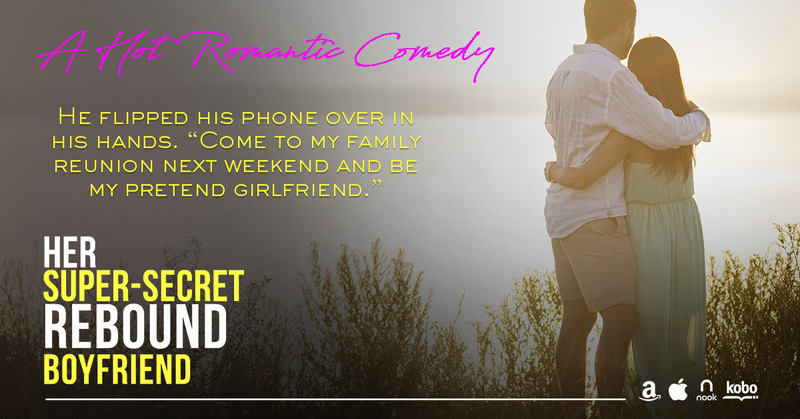 Instead, she finds Luke Erickson who convinces her to pretend to be his girlfriend at his family reunion. 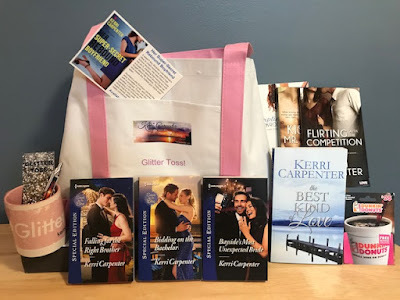 Who said reunions had to be zero fun in this sweet romantic comedy releasing June 2018 from Kerri Carpenter and Entangled Publishing!